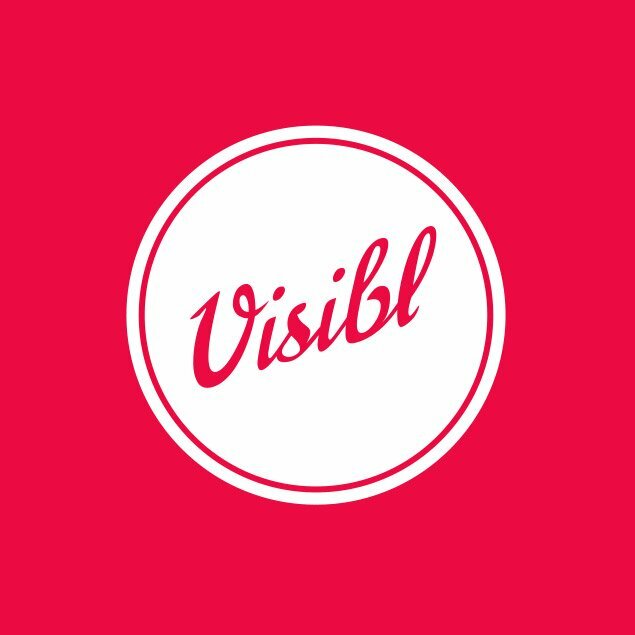 Visibl is a start-up that is flipping the traditional resume on its head. 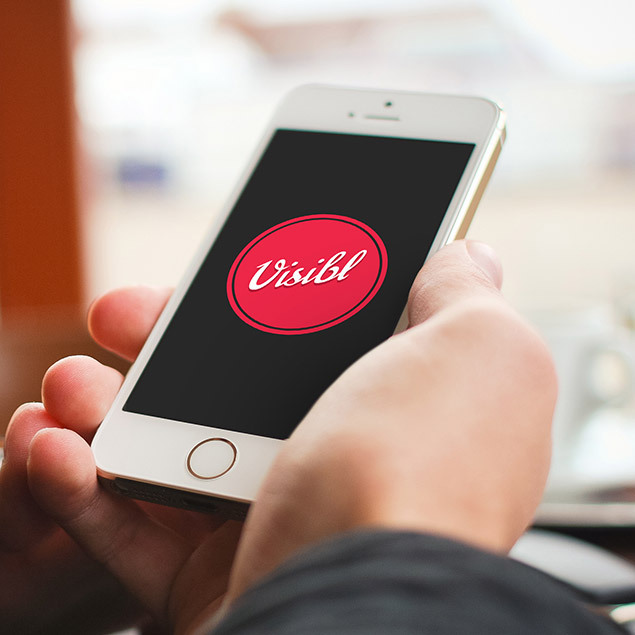 Visibl is a start-up that is flipping the traditional resume on its head. Why write a traditional resume when you can create a Visibl Video Resume. Along with naming, logo, and website; we wrote, directed and produced this sixty second spot.